Studio style dance course in a mirrored studio. Limited to a small group of students to ensure students get plenty of personal attention and focus on essential dance techniques. Guaranteed to push your dancing to a new level. 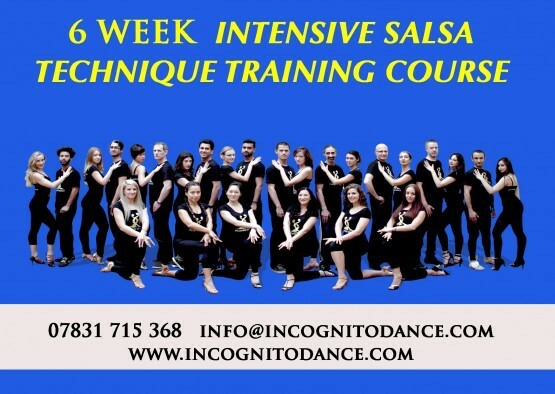 Incognito Dance are putting together a 6 Week Salsa Intensive Technique Training Course. We are looking for 12 leaders & 12 followers of Improver/ Intermediate / Advanced levels. There is no performances at the end, this is just pure technique training to take your dancing to a whole new level. You will receive the intensive training focusing on a different part of Salsa each week: Musicality, Men & Ladies Styling, Shines, Spin Technique (plus active positive leading spins), leading and following at advanced levels, connection and frame at advanced level. Top tips to be an amazing dancer anywhere in the world. This is a fantastic chance for intermediate/advanced dancers looking to take their dancing skills to a whole new level. The course will be very very tough. 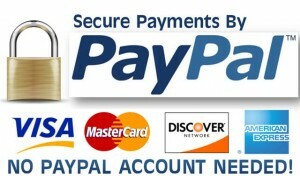 We are only looking for 12 leaders and 12 ladies followers to join this group. It will be very intense and definitely not for the faint hearted. Rehearsals in air conditioned mirrored studios in the Fulham Dance Attic on Sundays. NOTE: This course is usually sold out every year. If you miss out on this 6 week course don’t worry, we will open places for the 12 week courses in September soon.